Last week, we were thrilled to attend a charity auction hosted by the National Youth Arts Trust, whose work provides arts funding for the next generation of performers and creators. 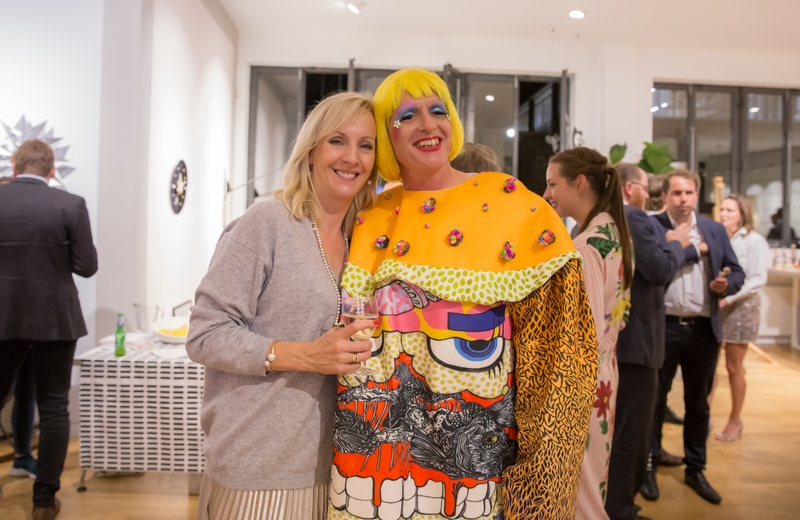 The auction featured stunning pieces of work by iconic artists like Picasso, Dali and Grayson Perry, himself a patron of the charity, donated work and helped host the evening. We were proud to donate a prize of two tickets to Dreamgirls in the raffle prize draw the same evening, which was actually won by one of the artists who had also donated work to the auction! The work of the NYAT involves providing financial support for young people between the ages of 7-25, assisting with access to dance, music and drama. 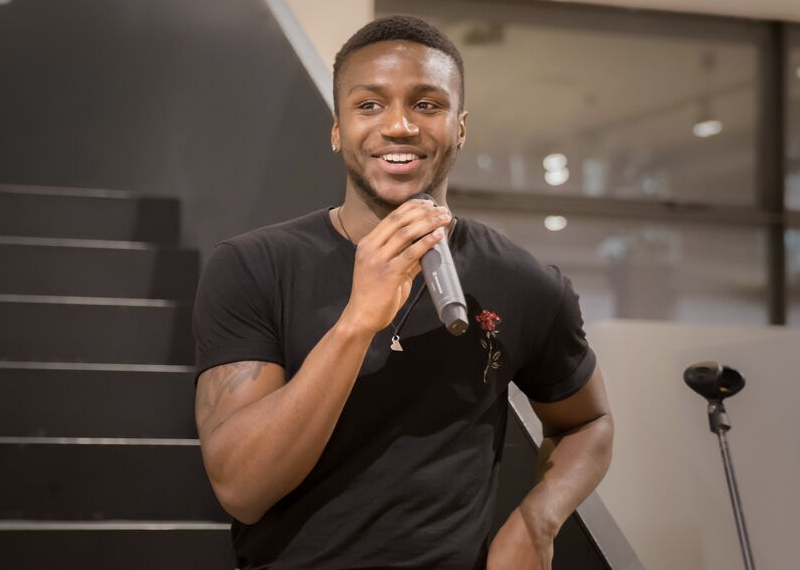 Seeing the disparity between the financial backgrounds of performers in the UK, the NYAT believes that access to the arts should not be restricted by finances and so they offer bursaries to support young performers. TodayTix first began working with the charity this year when we launched our Social Ambassador programme and we’re thrilled to be able to continue supporting their work on making arts education more accessible. In addition to seeing the beautiful art that was auctioned off, it was inspiring to be able to hear directly from two recipients of bursaries, describing how the NYAT went above and beyond to help them along the way. The auction was a great success and over £50,000 was raised! If you’d like to donate or want to know more about the bursaries provided by the National Youth Arts Trust, you can find out more information here. Want more? A Closer Look: An American In Paris Star Leanne Cope.